ONLY 19,741 Miles! FUEL EFFICIENT 20 MPG Hwy/15 MPG City! Heated Leather Seats, Navigation, Trailer Hitch, AUDIO SYSTEM, 8" DIAGONAL COLOR TOUCH SCREEN NAVIGATION WITH INTELLILINK, AM/FM/SIRIUSXM, HD RADIO, SEATING, HEATED AND VENTILATED PERFORATED LEATHER-APPOINTED FRONT BUCKET, 4x4, Onboard Communications System READ MORE! 4x4, Back-Up Camera, CD Player, Onboard Communications System, Trailer Hitch, Remote Engine Start, Dual Zone A/C. Keyless Entry, Privacy Glass, Electronic Stability Control, Alarm, Heated Mirrors. 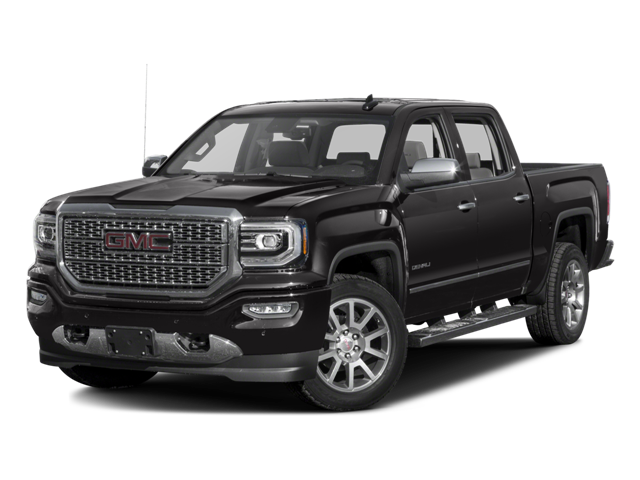 Hello, I would like more information about the 2017 GMC Sierra 1500, stock# P16610A. Hello, I would like to see more pictures of the 2017 GMC Sierra 1500, stock# P16610A.